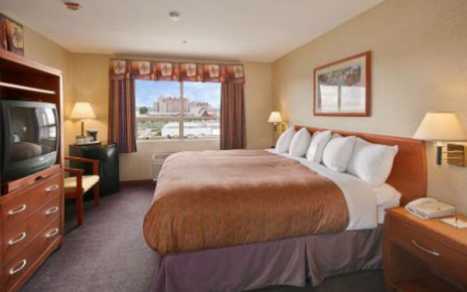 Located just minutes from Richmond; Vancouver International Airport and the River Rock Casino this award winning hotel features amenities found in much larger hotels. 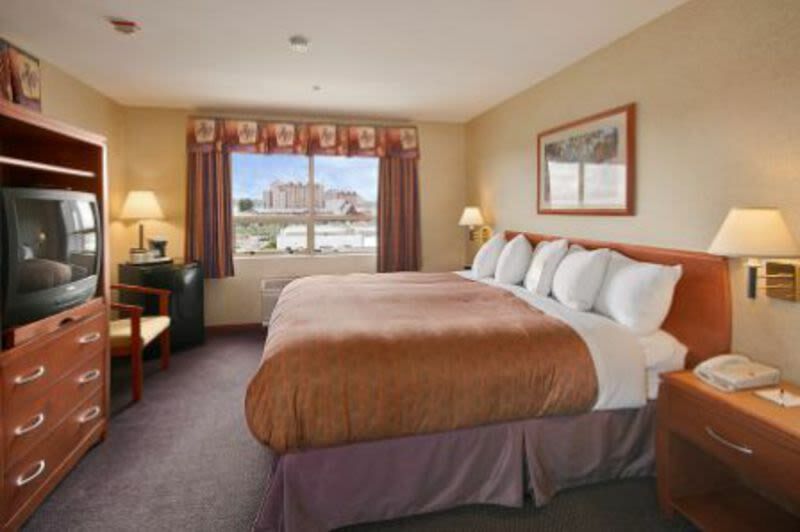 Comfortable, clean guest rooms await your arrival, with in-room climate control; complimentary wireless & high speed internet in every room. Daily guest parking; airport shuttle service; local calls and deluxe continental breakfast are all included with our great rates!